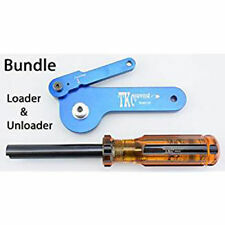 TK CUSTOM™ is the OEM supplier of Moon Clips to Smith & Wesson and specializes in the manufacture of full moon clips and the machining of revolver cylinders to accept the moon clips. S&W is our specialty and by far the most popular, the most versatile revolver for modifications. 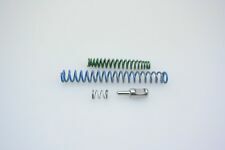 We have many related moon clip accessories for the competition shooter and sportsman. Our products include a complete line of Moon Clips, Tools and S&W revolver parts and other items that may be of interest to revolver shooters'.